The Bow Wow team has compiled a library of useful articles about the various diseases and conditions that commonly affect dogs and cats in Australia. You can search for articles below by selecting a category or enter a relevant keyword. A squamous cell carcinoma is a form of skin cancer found in dogs. Learn more about the condition including treatment for your canine, symptoms & therapy. Allergies in dogs are common and nearly 20% of dogs suffer from different types of allergies. Find the symptoms, treatments and great products to cure them. Pets vomit for a number of reasons as eating something wrong or eating too fast. Read up on the symptoms, treatment & prevention of vomiting in dogs & cats. Roundworms or ‘worms’, are a common parasitic worm found in both cats and dogs. Find info on symptoms, treatment and prevention of roundworm. Patellar luxation occurs when the animal’s kneecap becomes dislocated from its femur (thigh bone). Find info on symptoms, causes and treatment here. Canine Parvovirus is a highly contagious and very serious viral infection that attacks a dog’s immune system. Find info on symptoms, treatment & prevention. The Paralysis Tick is a tick species in Australia that targets wildlife & domesticated pets. Find symptoms, treatments & ways to prevent paralysis tick. Mange is an irritating skin disease caused by parasitic mites. See information on symptoms, treatments & tips on preventing Mange in Cats or Dogs. 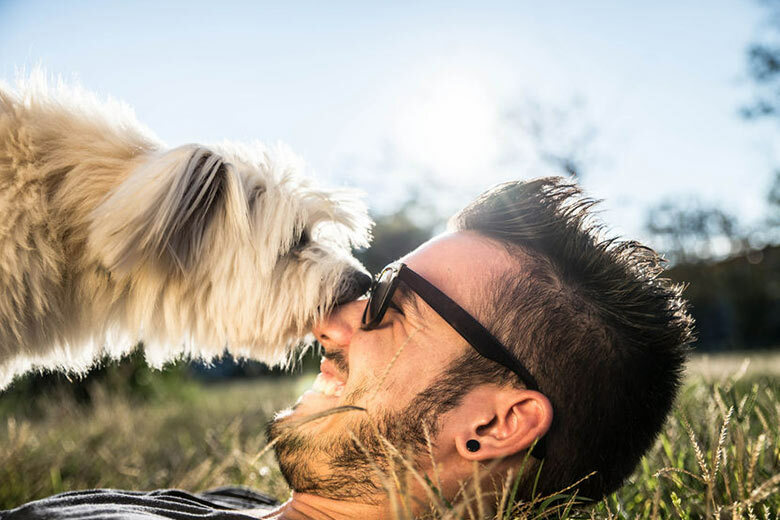 In this column, our resident vet and pet lover, Dr Jo, shares some of her insights and advice on tips for keeping your pets happy, fit and healthy. Luxating Patella occurs when the animal’s kneecap becomes dislocated from its femur (thigh bone). Find info on symptoms, causes and treatment here. Cardiac or heart disease is the silent killer of felines. Learn about cardiac disease in cats, what to look out for, life expectancy and treatment. It’s time to escape from the daily grind and take that well-earned break away. You’ve worked hard for this trip away and the kids are keen for some quality family time, but what about the dog? Luckily for you and pet lovers everywhere, dog friendly accommodation is more available than ever. Dr. Katrina Warren talks about how she eases the stress when her pets are sick and the various considerations for pet owners.  One Month of Free Pet Insurance!!!!!!!  an extra one month of free pet insurance.